If you love to eat and drink, this week offers a great chance to explore the world of food and beverage beyond restaurants and bars. From craft brew tasting at the zoo to Father's Day brunch at the science museum, there's plenty to explore and enjoy if you're hungry for something new. 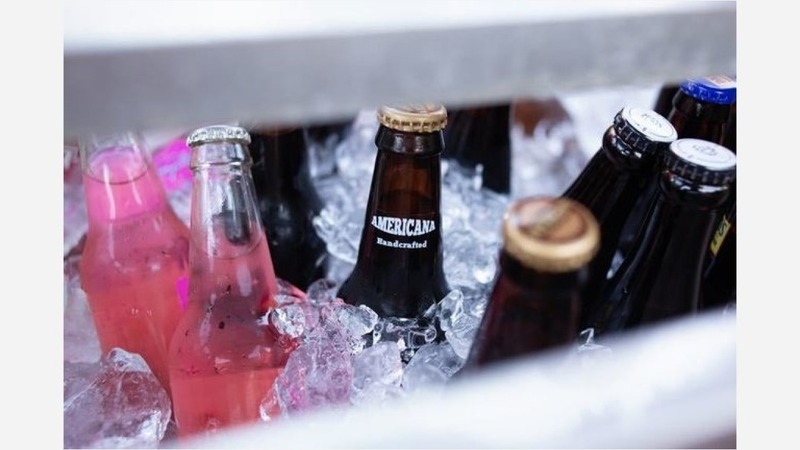 Beer lovers are being summoned to Lincoln Park Zoo for a two-day festival of craft brews. On Friday and Saturday, the zoo will be stocked with more than 120 craft beers at tasting stations throughout the grounds. Also expect lawn games and live DJ sets on top of opportunities to view the animals. When: Friday, June 15, 6 p.m.- Saturday, June 16, 10:30 p.m. Learn how to make your own chai tea over brunch this Saturday. 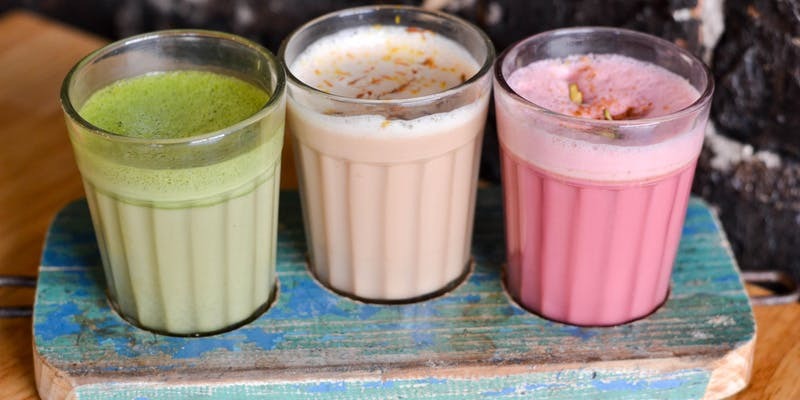 The husband-and-wife duo behind Chiya Chai will share information on the history, culture and health benefits of chai, and the restaurant's expansive selection, while demonstrating how to make the perfect blend. Guests will try their own hand at mixing masala, ginger cardamom or vanilla nutmeg chai, then dine on South Asian favorites -- including samosas, spicy fried potatoes, masala chicken, curried kale and potato and more. When: Saturday, June 16, 11 a.m.-1:30 p.m.
Where: Chiya Chai, 2770 N. Milwaukee Ave. Honor your father and father figures with brunch at the Museum of Science and Industry. Reserve a seating at 10 a.m. or noon on the museum's historic South Portico to take part in hand-carved barbecue with a selection of sweet and savory sides and desserts -- including including smoked beef brisket and turkey breast, chicken and waffles, smoked corned beef and hash. Fathers will receive a complimentary trip to the build-your-own bloody mary bar, and all tickets come with museum entry for the day. When: Sunday, June 17, 10 a.m.-4 p.m.